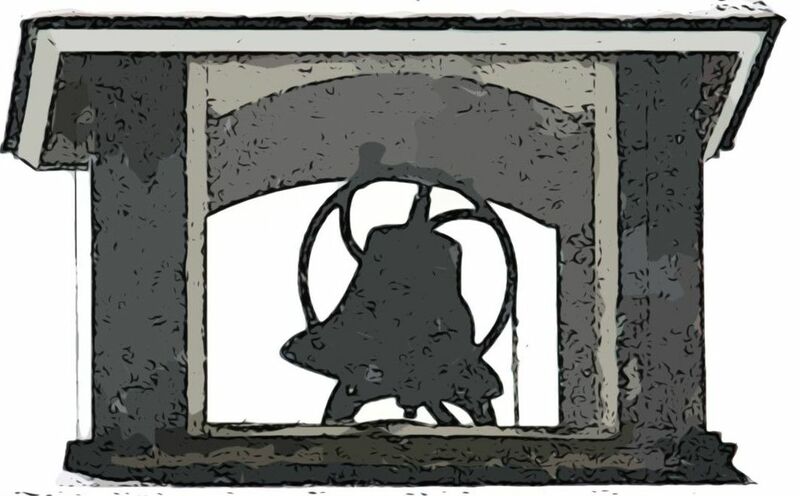 Sunday Morning Worship @ 10:00 a.m.
For those who choose, you may give to the ministry of SACC through a credit card, debit card or a PayPal account by clicking on this button. As you go north into Sumas on Highway 9 towards the Canadian Border, the Church is located on your right at the corner of Cherry (Highway 9) and Front St. Turn east on Front; the parking lot entry is at the east end of the building. 10 am Worship every Sunday morning! Nursery is available during the service for birth through kindergarten. He is waiting for you to accept the forgiveness of sins that he secured by dying on the cross. 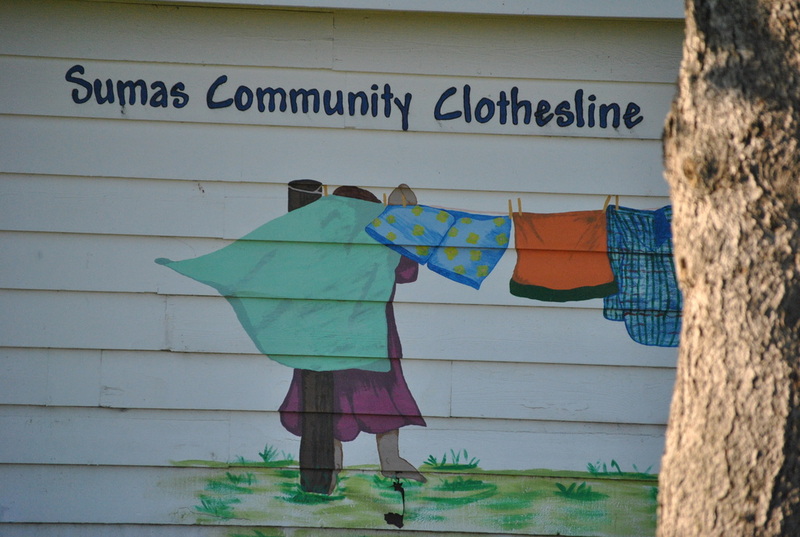 The Clothesline is a free clothing bank. It is now closed for the season but will open again in September. Paper Products continues all year on the 3rd Wed. of the month, 10 to noon. Recipients must be residents of Sumas on food stamps & no cash benefits. Check out the sermon tab for the latest message. Check out last Sunday's message. You can also find the Facebook Live video on the sermon page along with the written notes. IF: Gathering of Women 2019. "Powerful...Awesome...so much fun..." were some of the descriptions. This statement of belief is a summary of basic Christian teaching binding us together with several billion Christians around the globe. 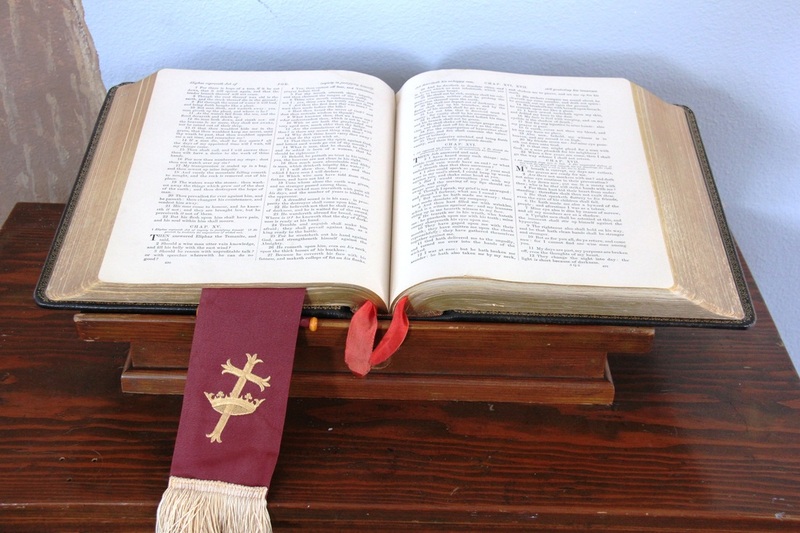 Each of us may differ in details of non-salvation issues, but we affirm the fundamental truths that focus on the Bible as the Word of God and the plan of salvation through Christ only. The Clothesline is closed for the season. It will re-open in September. Folks can still search for clothes on Paper Products day, the 3rd Wed. of the month (Apr. 17, 10-12, this month) or open by appointment.